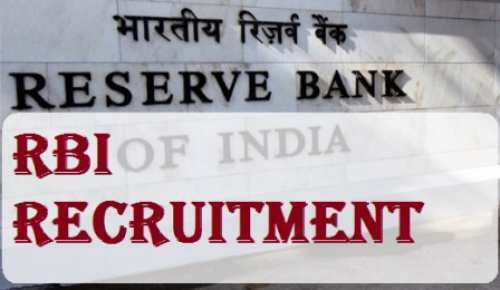 Reserve Bank of India (RBI) Recruitment 2018 | Grade-B Officer Post: Reserve Bank of India (RBI) has published recruitment notifications for below mention post of Officer Grade-B in various Post. 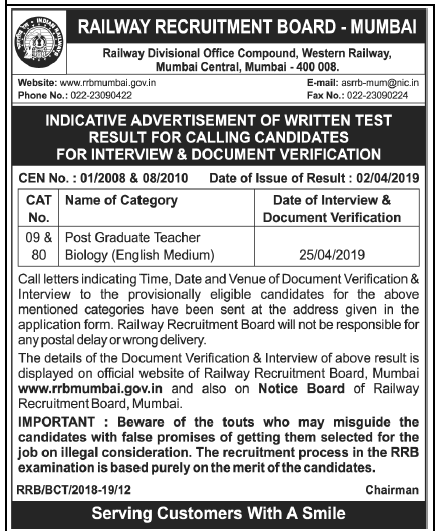 More information please read below mention Official notification carefully. How to Apply? Apply Online at official website from 03/07/2018 to 23/07/2018. Will be held on 16/08/2018 for Phase-I examination and 07/09/2018 for Phase-II examination.